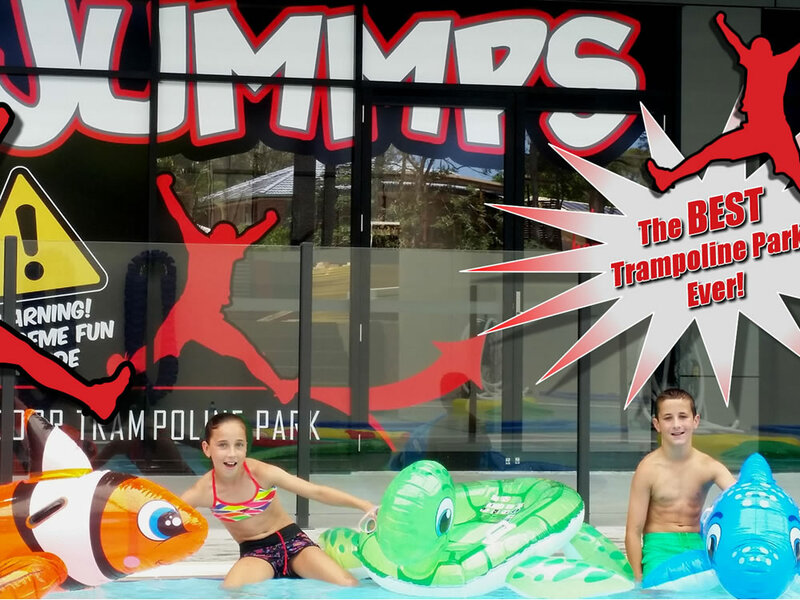 Jummps Indoor Trampoline Park on The Gold Coast is right next to the Gold Coast Titans training ground and also a major hit with kids. 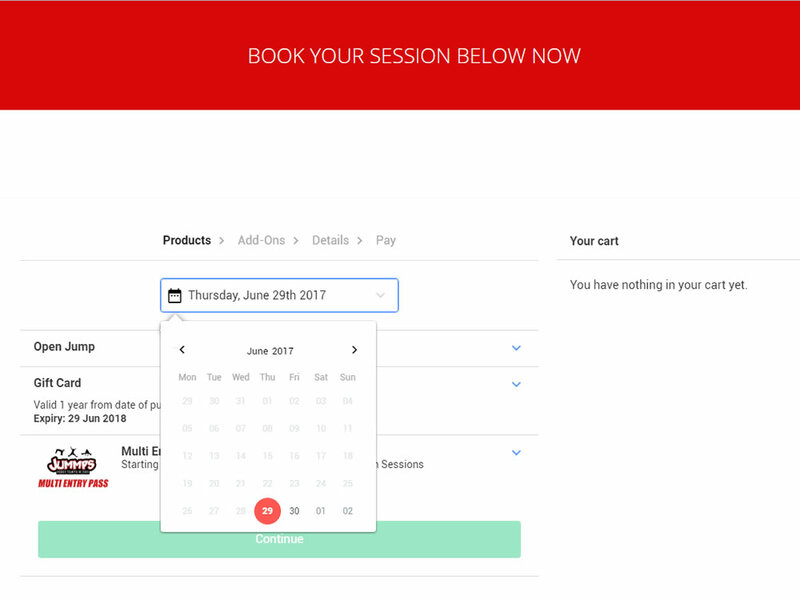 The team contacted us while the park was still being built to organise their website to coincide with the opening of the park and to start taking bookings. The guys had no idea about what went into a website or where to start, so we gave them all the advice on what they needed to collect, how we should structure the website and what would work best for promotion of the new park and to get bookings as soon as they opened. 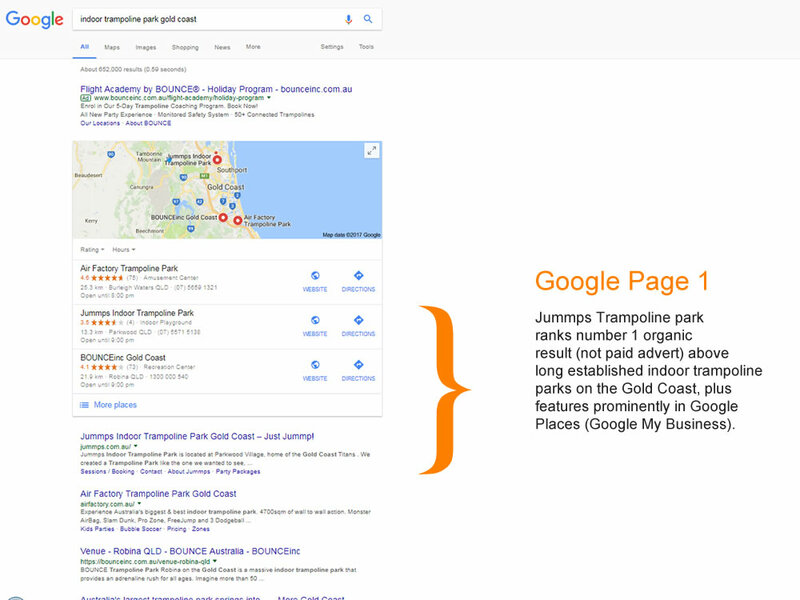 The final result is that Jummps Trampoline park ranks number 1 organic result (not paid advert) on Page 1 of Google Search above long established indoor trampoline parks on the Gold Coast, plus it features prominently in Google Places (Google My Business). 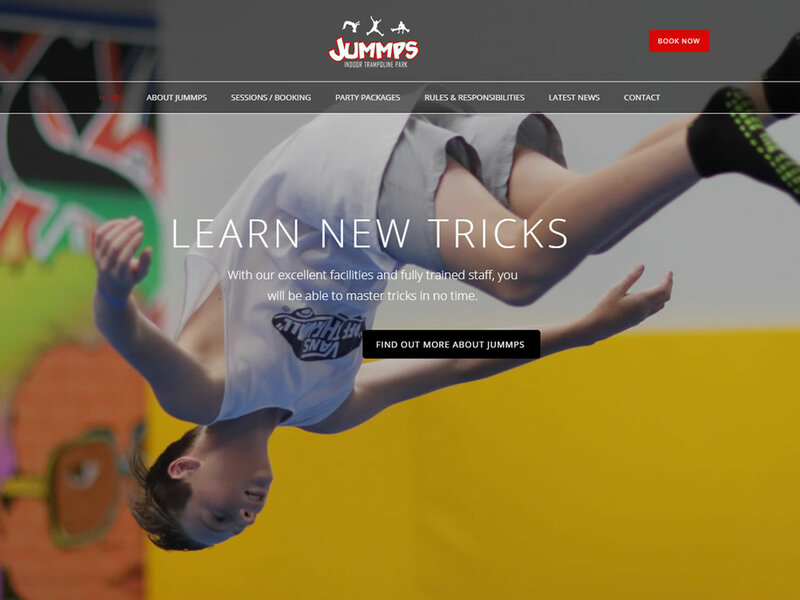 The business is fast becoming the busiest and most well known trampoline park on the Gold Coast.